U.S. casinos are turning to videogame competitions to attract younger visitors and turn around years of subdued growth. MGM Resorts International plans to convert a former nightclub at its Luxor Hotel and Casino in Las Vegas into a permanent venue for hosting esports contests starting next year, the company said Tuesday. Other gambling properties already have built or are leasing space for such events, including Downtown Grand Las Vegas and Caesars in Atlantic City, N.J.
Casinos are looking for ways to jump-start growth, which has slowed since the recession. From 2001 to 2007, gambling revenue for casinos across the U.S. rose by more than 38%; since then, it has risen 8%, according to data from the University of Nevada, Las Vegas. Many casinos, particularly on the Las Vegas Strip, have sought growth through other revenue streams, such as restaurants and entertainment. Last year, 34% of casino revenue on the Strip came from gambling, down from 41% in 2007, according to the University of Nevada, Las Vegas. 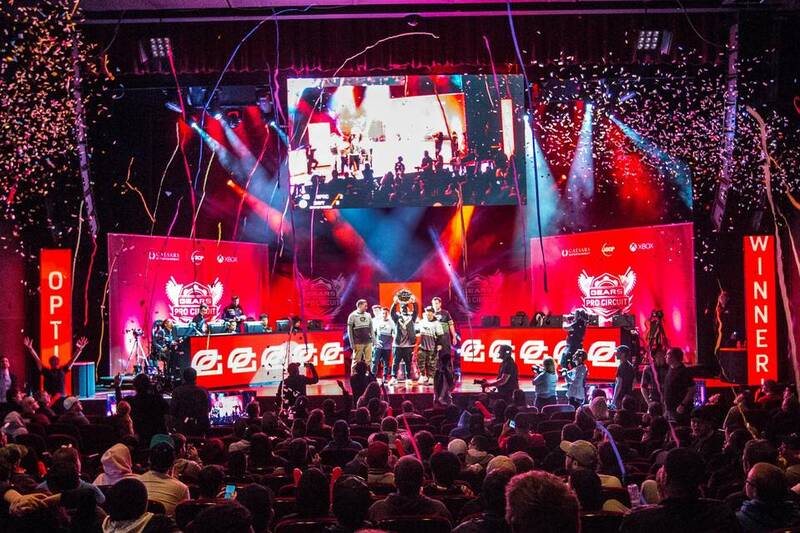 Casinos view esports as a way to attract younger new patrons who aren’t gambling as much as baby boomers or interested in existing forms of entertainment there. The average esports fan is between 21 and 35 years old, according to research firm Newzoo BV. “This is really about creating another amenity on the property,” said Nik Rytterstrom, general manager of the Luxor.